The visit of German Chancellor Angela Merkel to Azerbaijan, her meeting with President Ilham Aliyev, meeting with businessmen, the voiced opinions and statements will contribute to the relations between Azerbaijan and Germany, further reinforcement and consolidation of mutual relations, Vice-Rector of the Academy of Public Administration under the President of Azerbaijan Mehdi Abdullayev told Trend Aug. 27. Abdullayev noted that there have been good relations between Azerbaijan and Germany for many years. In particular, Germany demonstrates a fair position on the Nagorno-Karabakh issue. "It is no coincidence that Germany is one of the few Western countries and the first Western country which gives a political and legal evaluation of the Armenian-Azerbaijani conflict at the level of the German Parliament, condemns the Armenian aggression. For many years, opinions and proposals have been voiced to involve both fraternal Turkey and Germany in the OSCE Minsk Group co-chairmanship, and these proposals are still on the agenda," said Abdullayev. He noted that it is no coincidence that German Chancellor Angela Merkel said at a press conference that they also want Germany to participate in the settlement of the Nagorno-Karabakh conflict. 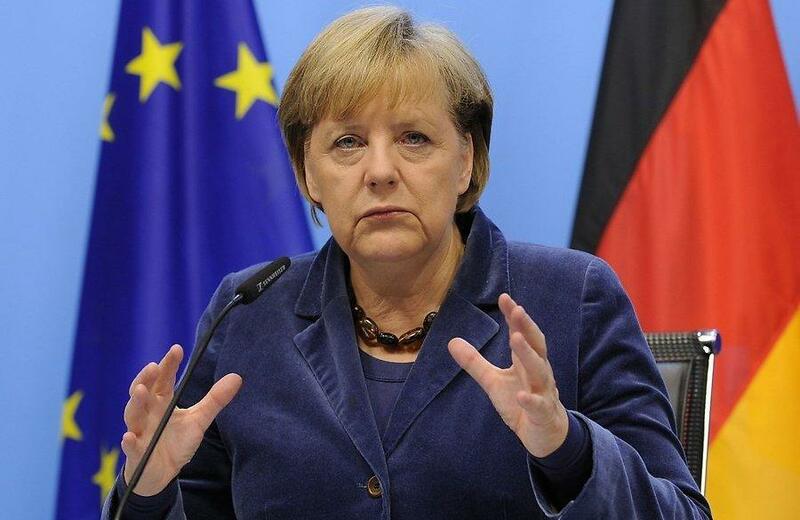 "Angela Merkel said: "We will continue our activities in the Minsk Group in connection with the Nagorno-Karabakh issue. This time I visited both countries and thus formed a clear idea of the urgency of resolving the issue and how it should be resolved. We will intensify our efforts, all parties must participate in order to find a solution, and we will make our contribution to it". Until today, many statements on the Karabakh conflict, many promises have been declared, but no result has been achieved. But these words of Angela Merkel increase our hopes for the process of a fair settlement of the Karabakh conflict by peaceful means, through negotiations," he added. The political scientist also said that Azerbaijan is an open and transparent country, interested in building bilateral and multilateral relations with all countries, and has always demonstrated its intentions and has taken important steps in this direction. Abdullayev said Azerbaijan acts as a supporter of building equal relations with all countries. He said Azerbaijan is interested in sincere, open cooperation with all countries and expects the corresponding attitude from the opposite side, he said. In conclusion, Abdullayev noted that the visit of Angela Merkel, in his opinion, serves and will serve the interests of both countries and peoples.